On Saturday, Sept 11, from 5-6 p.m. I’ll be at the Fantagraphics table signing Mome’s and various mini-comics contraband. I’ll be signing alongside fellow Mome contributor Derek Van Gieson. Distinct from drawing as an art discipline with its own self-ratifying purpose, artists in comics create pictures as part of a visual language. 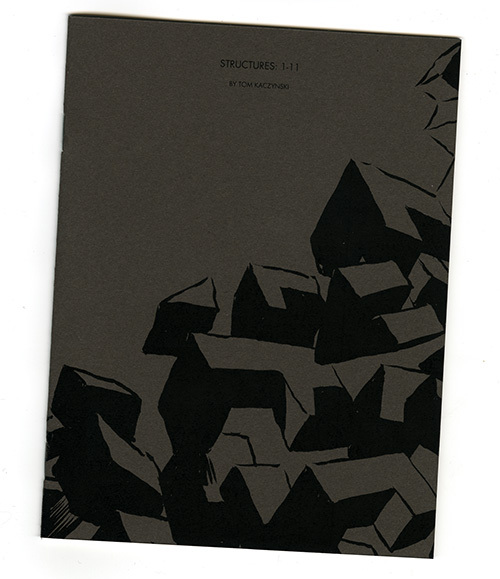 Moderator Ken Parille will investigate the ways in which comics artists develop visual iconographies in individual works and throughout bodies of work. Cartoonists Eamon Espey, Kevin Huizenga, and Tom Kaczynski will participate in this discussion, illustrated with slides of the artists’ work. The discussion should spirited, I hope all of you out there come and ask some problematic questions! The book includes her diaries set in Minneapolis, California & New York. The star of the book is Manifestation, Gabrielle’s ‘adaptation’ of the notorious Scum Manifesto. I also contributed a short comic-intro. 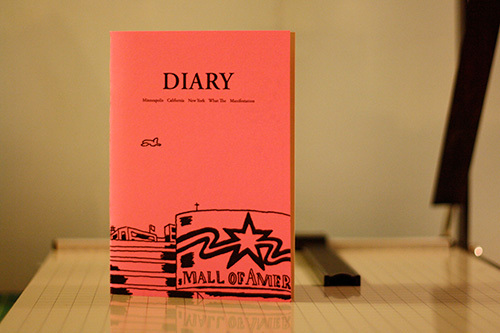 We’ll have copies of L.A. Diary as well. 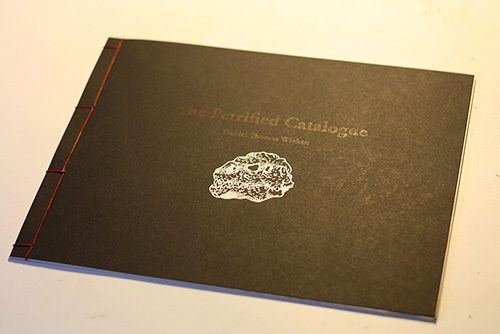 Another recent Uncivilized Books production will be on hand: The Petrified Catalogue by Dan Wieken. The book debuted at MIX last month, and this is the first time it’ll be available outside of Minneapolis/St. Paul. We’ll be sharing a table with Julia Wertz, Jessie Reklaw, Andrice Arp, Jon Lewis & Karen Sneider. Stop by and say hello!